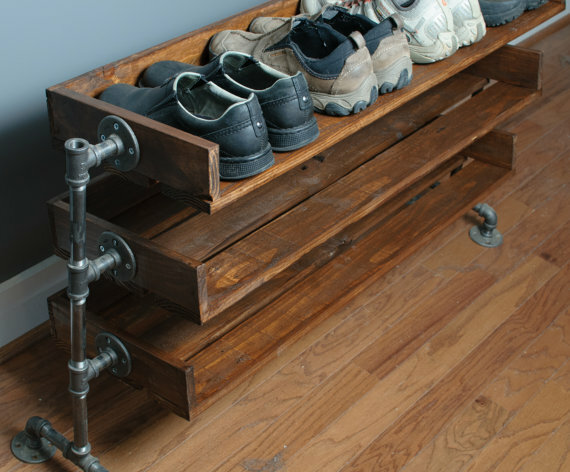 If you’re looking for a unique gift for the holidays just around the corner, my clients, Kevin and his wife Amy, sell their own handmade shoe racks, ottoman trays, desk sets and much more on their Etsy store, ReformedWood.com. 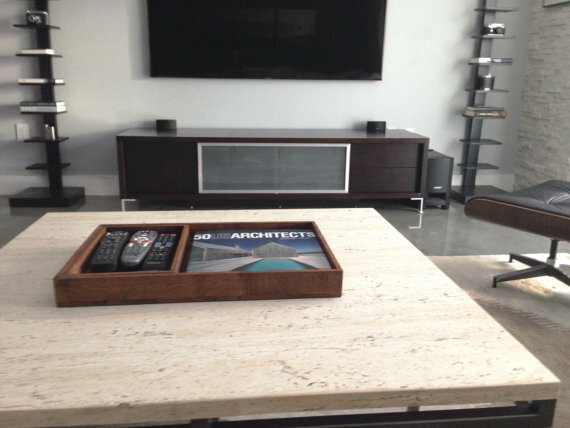 Their designs strike a balance between rustic and modern, and are all highly functional pieces. 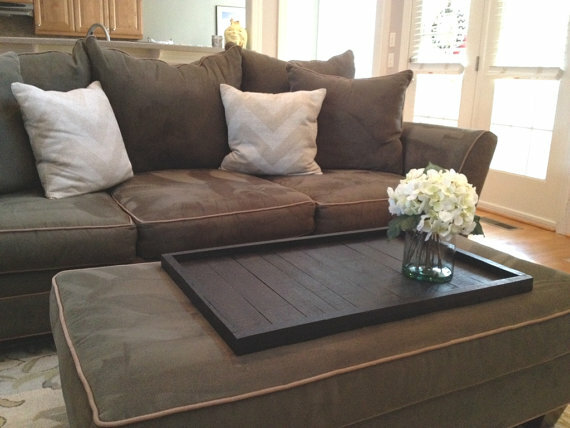 An large ottoman tray with a dark finish. Something smaller for organizing a coffee table. 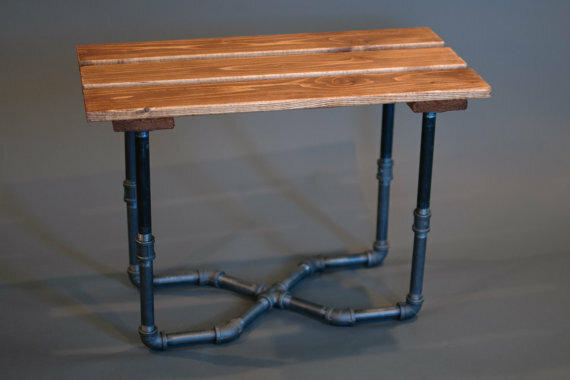 A bench with pipe stand legs… use your imagination, custom work is available.